My book is finally out! 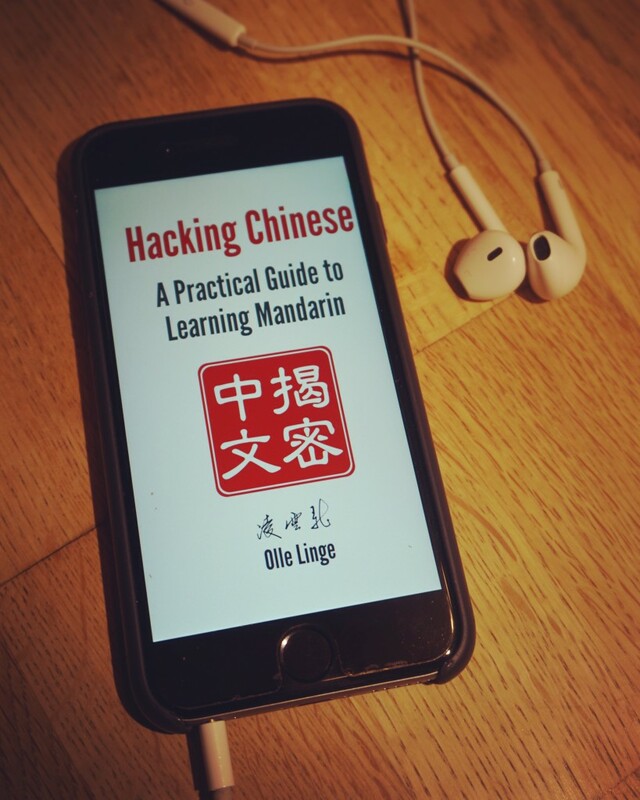 It’s called Hacking Chinese: A Practical Guide to Learning Mandarin and is available both as a paperback and as an e-book. You can get both versions of the Hacking Chinese through Amazon, but before you hasten off to get your copy, read on because there are launch offers available, including a free, unabridged audio version read by me! What is the Hacking Chinese book about? The book is about how to learn Mandarin Chinese, but most of what I talk about also applies to learning other dialects or even other languages. If you’re not sure what I mean by “how to learn”, please read any of the 300+ articles available for free here on Hacking Chinese. There’s a big difference between a comprehensive guide and hundreds of loosely connected articles, even if some of the content is the same. The book will help regular visitors to connect the dots and avoid missing the forest for the trees. New readers will benefit from a comprehensive narrative, rather than scattered articles. The book is suitable for learners on all proficiency levels, including teachers. Please note that this is not a textbook! I will teach you how to learn, but you need to do most of the actual studying yourself. The book of course contains Chinese to show what I mean, but the purpose of the book is not to teach you more words and grammar patterns, it’s to teach you how to do these things more effectively. Think of this book as a cookbook that gives you recipes for how to learn; you still need to do the cooking yourself. What special launch offers are available? An unabridged audio version of the book for free (recorded by myself), totalling almost six hours of audio. Listen while you jog, commute or do the laundry. $20 off my course, which also contains the audio book as part of a larger package, including video presentations with related exercises. If you have already bought my course, you get $10 off the paperback immediately without having to do anything apart from sending me an e-mail with the name you used to purchase the course. You need to do this before you buy the book, otherwise I can’t give you a discount. The paperback version of the book is set to $18.88 to be as auspicious as possible in a Chinese context, but the actual price might vary depending on where you live. I don’t even pretend to understand exactly how Amazon arrives at the end price for products. 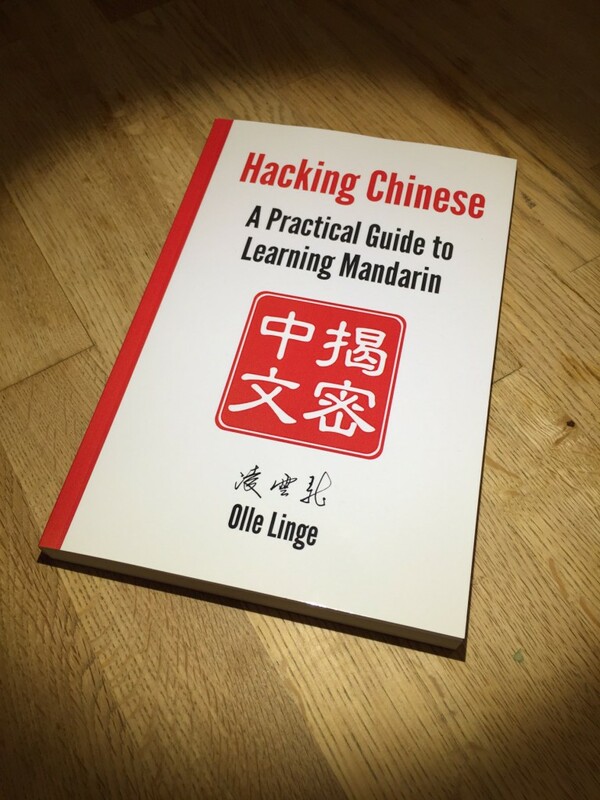 The easiest way to find out is to view Hacking Chinese: A Practical Guide to Learning Mandarin on Amazon. As you can see, there is also a cheaper Kindle version. The only way to get the audio book is through the launch offer above. If you’re not familiar with my course, you might ask yourself what that contains that isn’t in the book. The big difference is how the content is presented and how it’s meant to be used. 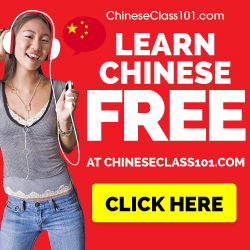 Apart from the book in digital and audio form, the course also contains many hours of video presentations where I talk about the most important aspects of how to learn Chinese. Each video episode also has concrete step-by-step guides and exercises that you’re meant to complete. In short, the course is easier to access and gives you much clearer calls to action. If you just like to read, though, the book will do fine. Learning Chinese can be frustrating and difficult, especially if you study the wrong way. Teachers and textbooks show you characters, words and grammar, but they don’t tell you how to learn! Courses also leave out important things, so if you don’t take responsibility for your own learning now, you will regret it later. 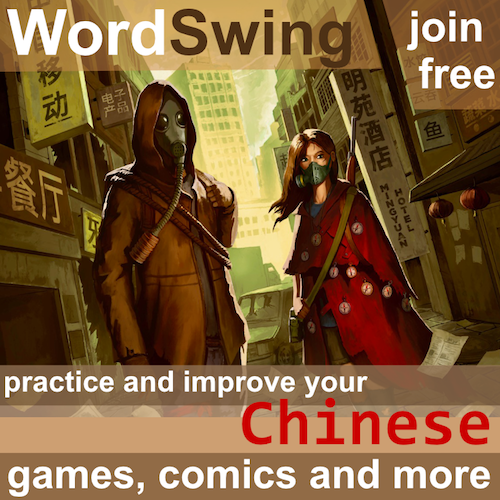 · How can you learn characters effectively? · How should you practise the tones? 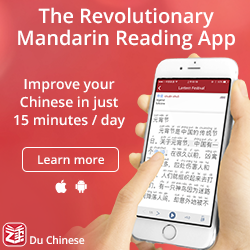 · How can you become fluent in Mandarin? · Which are the best tools for learning? · How can you fit Chinese into a busy life? By applying the strategies in this book, you will accelerate your learning. 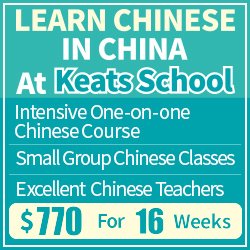 You still need to study of course, but by using the best methods, learning Chinese becomes much easier and more fun! If you have any other questions, just leave a comment or send me an e-mail! Only available on Amazon? That’s unfortunate, is there any China-facing retailer? I’m one of those people who doesn’t do Amazon due to their scary tracking of everything you do, but even if I weren’t, I wouldn’t be crazy about the international shipping. At least you chose a decent font…the last book I ordered in this vein, Chinese Demystified, used COMIC FREAKING SANS for titles and some weird, nonstandard font for body text. Comic Sans, not even joking. A great book made eye-tearingly unreadable. Yes, at least for now. I will look into other ways of distributing it, but it takes an awful lot of time to figure out how new sales channels work. :/ About Chinese Demystified, I reacted the same way you did. The paper quality is also horribly in my edition. yeah I also live in China and I would prefer a different retailer too. I have already bought the ebook but I really want the audio book and paperback too. Will you find another retailer within the April timeframe? Don’t worry about the deadline. What if you try to buy the book directly from Create Space? Try this link. If that doesn’t work, I’ve enabled something called Extended Distribution Channels, which might include Amazon.cn, but it takes a few weeks (up to four they say) for that to propagate. I’m not 100% sure that will work, though. In any case, don’t worry about deadlines. Congrats! I just bought a Kindle copy, and look forward to reading it. Recently, I have also been thinking of publishing a book. I haven’t gotten any further than a basic outline. A book for beginners. Looking back on my own start and stop history, I want to write a book that would have helped the old me. It would have had to main parts. One part about how to be a better learner. It contains simple learning strategies, and resources like your site, and iTalki. The other part being some practical examples, and exercises for starting their journey. If I may ask, roughly how long did it take you to write the book, and did you contract people to proof your work? It’s hard to quantify how long time it took because the book was rewritten a few times. I would estimate it took perhaps 500 hours or so of actual writing. This doesn’t include all the work invested in coming up with some of the content, of course (all the stuff on the website). Since I have a fairly large following, it wasn’t very difficult to find people willing to proof read the book. It’s been through this twice, plus one audio recording which removed a few errors. The audio recording took about 50 hours to do (it’s also been proof listened). If you want to write your own book, make sure you have a clear plan and structure before you start. Make it very clear what problem you want to solve for people and how to do it. Ask for feedback early. Also check out Lean Pub. Thanks for the response and the link. How can I have the audiobook by it self? You can’t at the moment! I need to figure out how to distribute it before that happens. However, the audio version is likely to be more expensive than the paperback, so getting that one and then the audio book should be okay? Otherwise I’ll see what I can do. I’m a bit puzzled though: in December I bought the pdf version and printed it myself, I remember it was around $ 77, and now the pocketbook is available for $18.88! Hi! I think you bought a course, not only a PDF. The course contains the PDF, but it also contains an audio version, several hours of video with exercises, over $100 in discounts for various useful products and, since you bought it during the launch week, other free offers (LinqApp and digital poster packages). Those things are not included in the print edition! This is only the text. If you didn’t make use of the other parts of the course, they’re still there! How should I proceed to get the audio? Thanks for all and congrats again!